Previous Post:taupe kitchen cabinets nickel pulls – backsplash and counters but lighter paint colour? 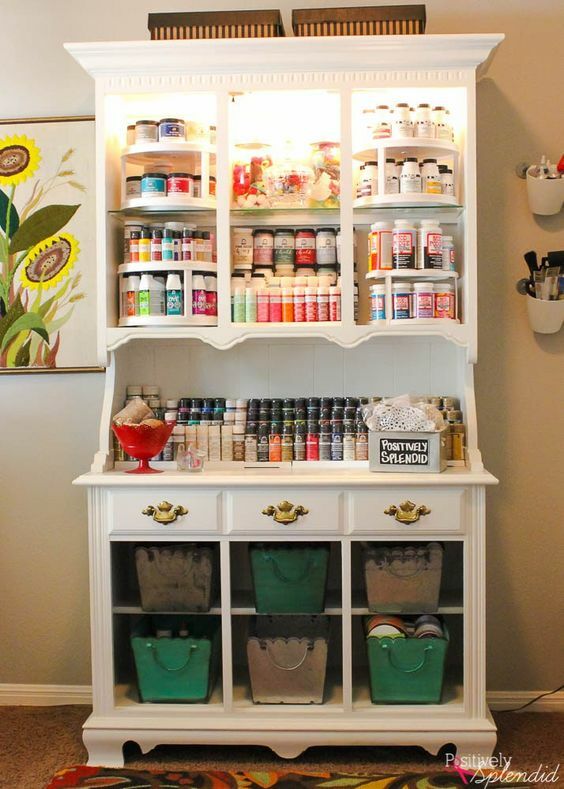 Next Post:50 Genius Storage Ideas (all very cheap and easy!) Great for organizing and small houses.